Decoration can be achieved by different kinds of plane printing, which could maximally meet the customers' requirements for the appearance of the tube. Realizing the need to reduce our carbon impact, we introduced the brand-new laminated tube technology which changes the traditional co-extruded tube drawing process, uses the material reduction technology to reduce the resin usage amount. 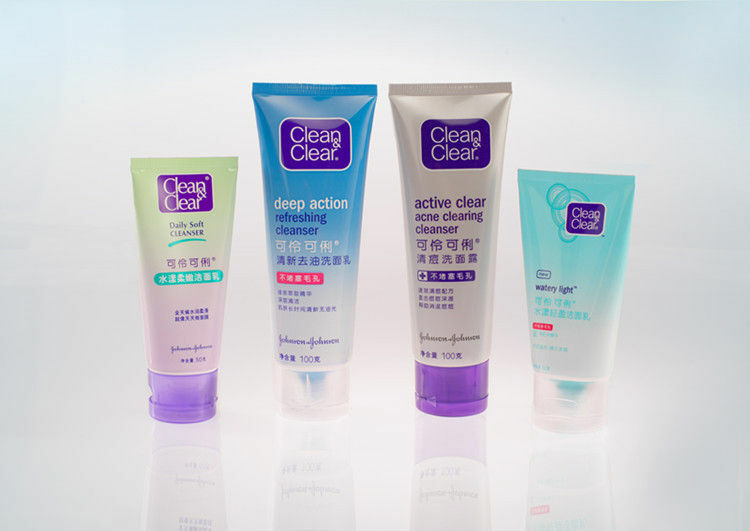 Facial Cleanser, Skin Care, Hand Care, Body Wash, Shampoo etc.